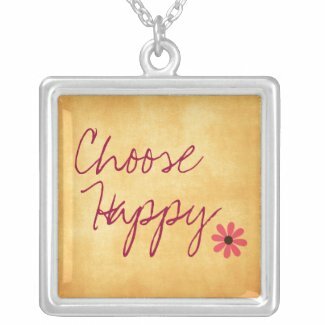 Choose Happy inspirational postcards---plus lots of new Choose Happy Merchandise, including pillows, shirts, magnets and phone cases. Coming next? Necklaces! We also have a choose faith line just starting==More styles and designs coming soon!